In Pottery > Wall Pockets > Show & Tell. 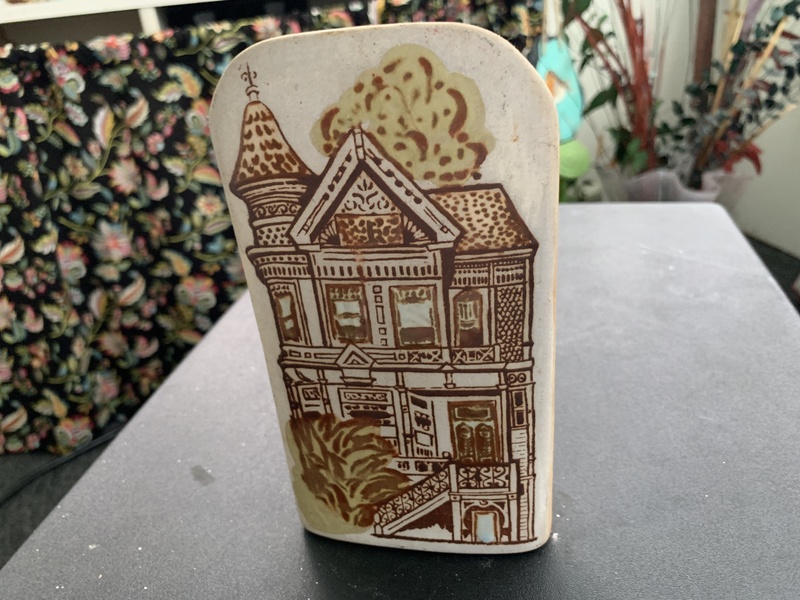 Pretty unique wall pocket depicting the San Francisco fire. It took a little research but I finally found it.